JNN 02 Feb 2015 Washington : An Artificial Intelligence pioneer is embracing the controversial idea of uploading the memories, thoughts and feelings of a living person into a computer to create a Mind Clone or “second self.” The prototype for this new self is called ‘Bina-48’. Entrepreneur Martine Rothblatt has created a new robotic head that she hopes, one day in the future, humans will be able to upload their minds into. Bina-48 is named after Rothblatt’s real-life wife, Bina Aspen, and serves as a proof-of-concept for the futuristic idea. The robot version is designed to carry on a conversation, with scientists hoping that these mind clones could give human owners a sort of artificial afterlife. Bena-48 was created five years ago as a digital replica uploaded with Bina Aspen’s thoughts, memories and feelings – all of which were broken down into computer code to create a digital version of her consciousness. 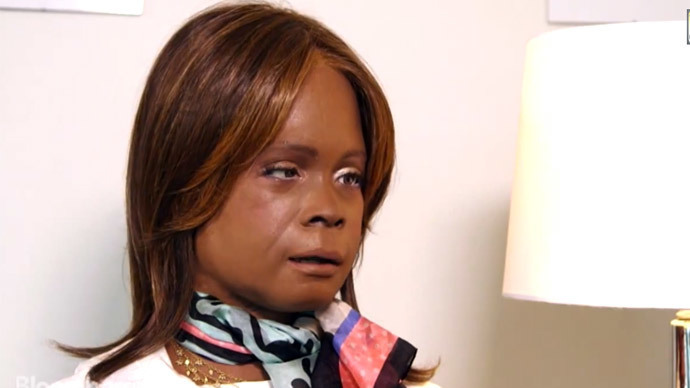 Created by Hanson Robotics, Bina-48 can engage in conversation, answer questions and even have “spontaneous” thoughts that are derived from multimedia data in a “mindfile” created by the real Bina. A similar mindfile is created when a person interacts on Twitter or Facebook and shares photos or blogs regularly – in essence, it’s a digital database of thoughts, memories, feelings and opinions. Mindware mimics the way the human brain supposedly organizes information, creates emotions and achieves self-awareness. The proliferation of robots like Bina-48 may seem farfetched now, but Rothblatt is the woman who helped pioneered satellite radio as founder of Sirius and now oversees biotech innovation at United Therapeutics. Companies such as eterni.me, Gordon Bell’s MyLifeBits, and Terasem’s Lifenaut are all pursuing Mind Clone to help a person’s personality, work and relationships survive after death. 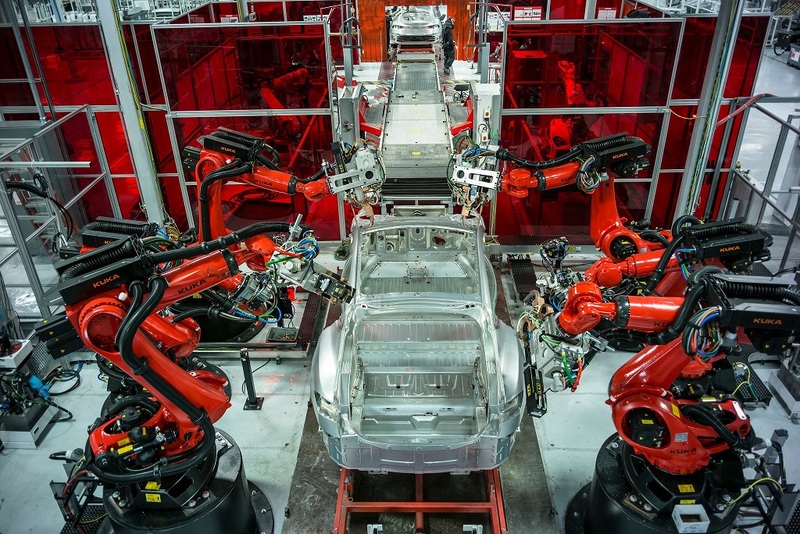 Cheaper, better robots will replace human workers in the world’s factories at a faster pace over the next decade, pushing manufacturing labor costs down 16 percent, a report Tuesday said. In a separate report, RBC Global Asset Management notes that robots can be reprogrammed far faster and more efficiently than humans can be retrained when products are updated or replaced — a crucial advantage at a time when smartphones and other products quickly fade into obsolescence. This entry was posted in America, Europe, United States and tagged America, Bina Aspen, Boston Consulting, Europe, Industrialized Nations, Martine Rothblatt, Robotics, thoughts and feelings, United States, Virtual You, Western world. Bookmark the permalink.